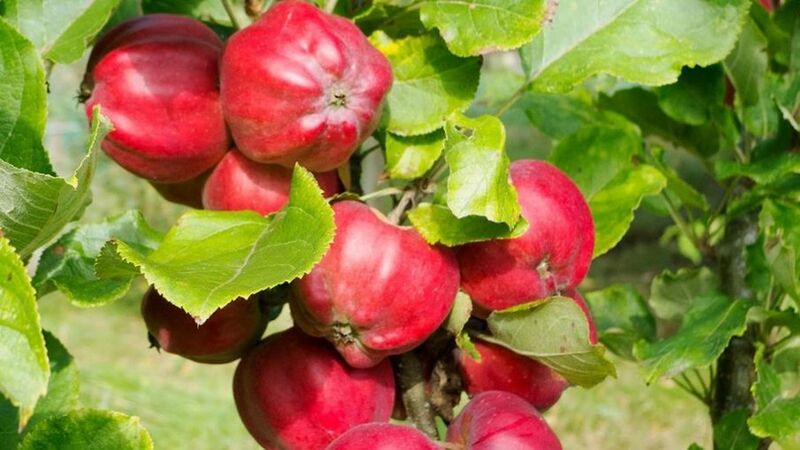 Probashbangla24 online Desk : Orchards first took root in Scotland more than 800 years ago but there’s mounting evidence that they are now in steep decline. Could the days of The Bloody Ploughman and The Lass O’Gowrie be numbered? 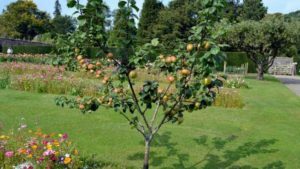 They are among more than 40 varieties of Scottish apple that have flourished in Scotland over the centuries. 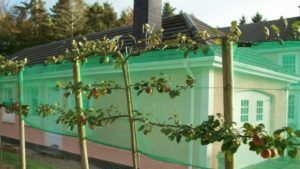 But there is growing evidence that the nation’s fruit trees are in serious decline – with experts warning that 90% or more of our orchards may have been lost since their heyday in the 1850s. Orchard enthusiasts and community groups are fighting back, having completed the first national orchard inventory in more than a century. 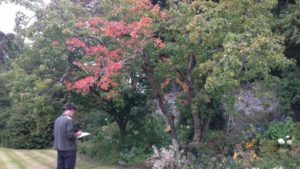 The Orchard Revival project, backed by funding from Scottish Natural Heritage, saw dozens of volunteers draw on historical documents, maps and aerial photographs to find and survey what was left. 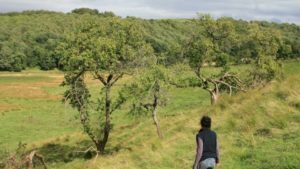 Just over 880 Scottish orchards – defined as containing at least five fruit trees – were found to be intact. 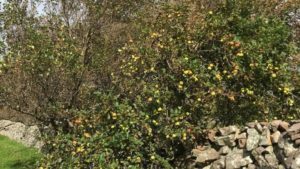 On a positive note, researchers found dozens of new orchards which had previously not featured on their radar. 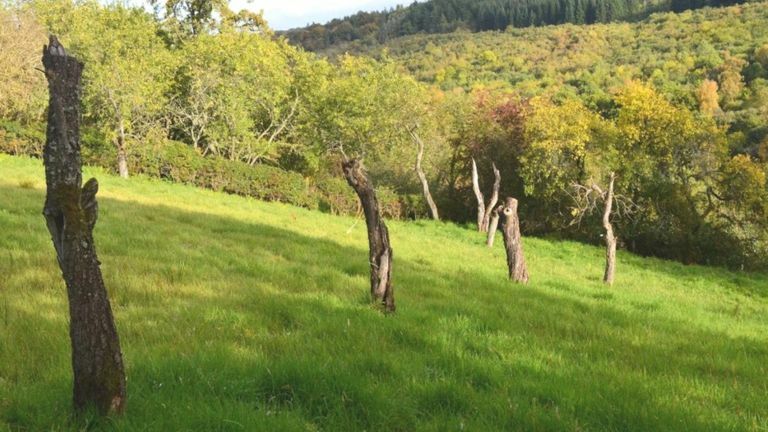 But they also discovered that many larger mature sites with “high cultural and biodiversity value” had been lost or abandoned. 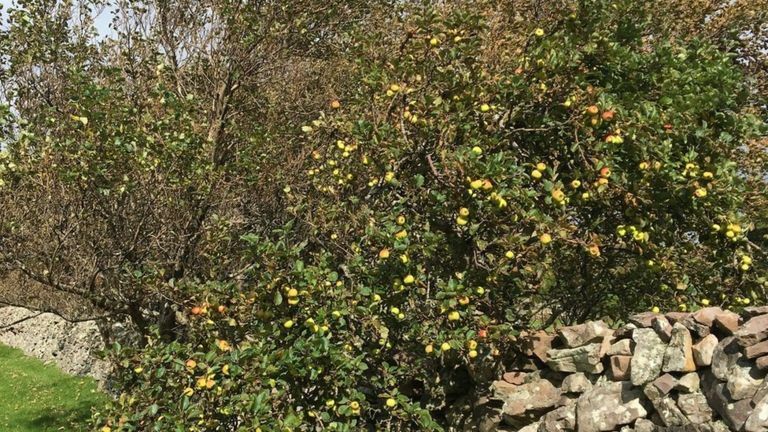 Even areas of Scotland with a strong history of fruit-growing – such as the Clyde Valley and the Carse of Gowrie in Perthshire – have seen large swathes of fruit trees disappear from the landscape. Those behind the project hope the information they have gleaned will help to “change the downward trajectory” by raising awareness. Orchard Revival executive director Dr Crispin Hayes says fruit trees have been part of the Scottish landscape since monks arrived in the 12th Century. “Various monastic orders came to the Scottish Borders and expanded very quickly up on to the Tay and to the Forth and further up the east coast,” he says. “They would have brought predominantly pears at that stage – not the table pears we know today, but much starchier ones. “This was before potatoes had come from the New World, and pears were one of the things that did store in ambient conditions. 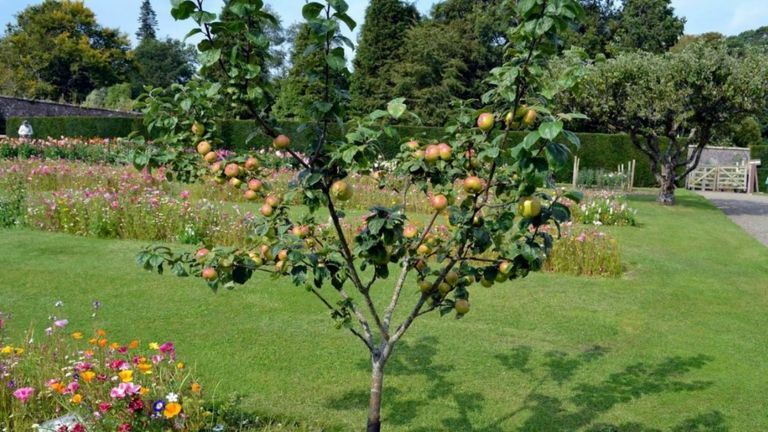 The orchard scene flourished over the centuries as other fruits such as apples and plums were added to the mix. 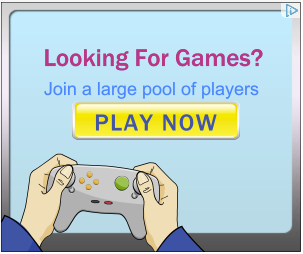 By the 1850s, they had reached their peak. 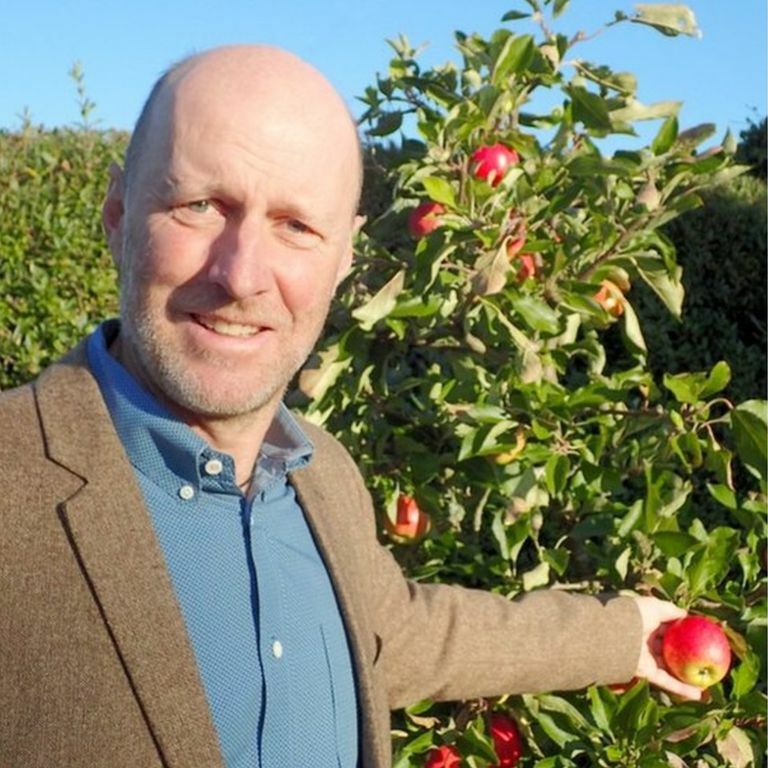 Dr Hayes says: “The mid-19th Century was in many ways the heyday of orchards in Scotland – there was demand for local fruits and the railways had come so you were able to ship produce around quite easily. “However, by the 1890s, global trade had begun and there was competition from the New World, which was exporting a better quality of fruit at reasonable prices. Dr Hayes cites the mechanisation of agriculture as a contributory factor to the demise of orchards. He says: “There was a time when you had horses working the land and any crops would have been reaped by hand using a scythe and picked up. 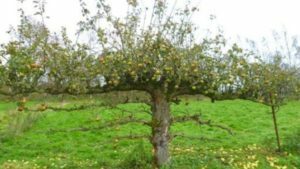 “In 1813, a survey of orchards in the Carse of Gowrie found that more than half of them had arable crops growing in between the trees – barley, peas, beans and so on. 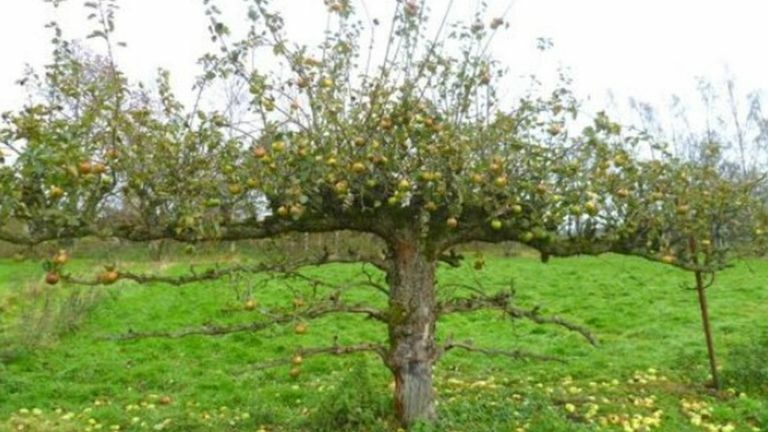 “The reaper binder, which was introduced to Britain in around the 1870s, would have been impossible to use in an orchard. Dr Hayes also points to changes in land use. “At one time there would have been lots of orchards in towns. If you look at Edinburgh, for example, there were vast areas of orchards between Leith, Portobello and along the coast there. The environmental consultant sees orchards as being part of Scotland’s cultural heritage. “They have been with us for a very long time and were an important part of many local communities,” he says. “For example, people in the Clyde Valley have told me that miners would take a fortnight off work around the time of the fruit-picking season and head to the orchards. 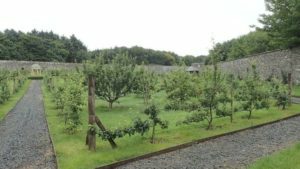 “I was also told that in the Carse of Gowrie, an ironmonger from Perth would buy an orchard’s fruit for a season and bring his men there three or four times during the fruiting season. Sue Pomeroy, who surveyed the west coast of Highland area for the revival project, says she received a positive response from members of the public. 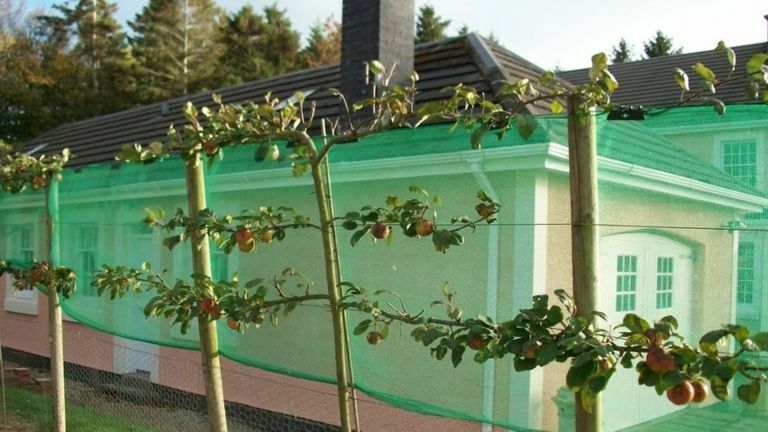 A former propagator at Inverewe Gardens, Ms Pomeroy says: “In this day and age when many are turning a wee bit against supermarkets and plastic, I think people enjoy the fact that they can pick an apple off a tree rather than make a trip to the shops. “They know where it has come from and know that no chemicals have been used. 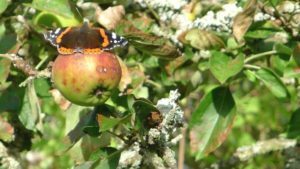 The challenge facing orchard enthusiasts now is: What can be done to halt or reverse the decline? Dr Hayes believes part of the answer lies in creating an economic rationale. “I don’t believe orchards should be museum pieces,” he says. 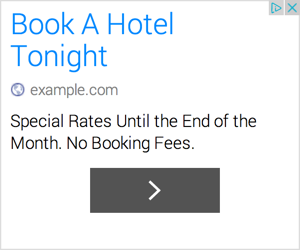 “There needs to be a mixed approach. “The reality is that it is unlikely in the foreseeable future that we are going to compete in selling table fruits in the supermarkets. “However, I think there is a real taste for creating interesting products that have a decent story with them. “There are great models out there for orchard produce, whether that’s apple juice or ciders or preserves – or using orchards as places where you can produce honey. SNH, which is due to publish a report on the inventory later this month, believes the project will be “an important thread” in helping to deliver the Scottish government’s Good Food Nation plans. 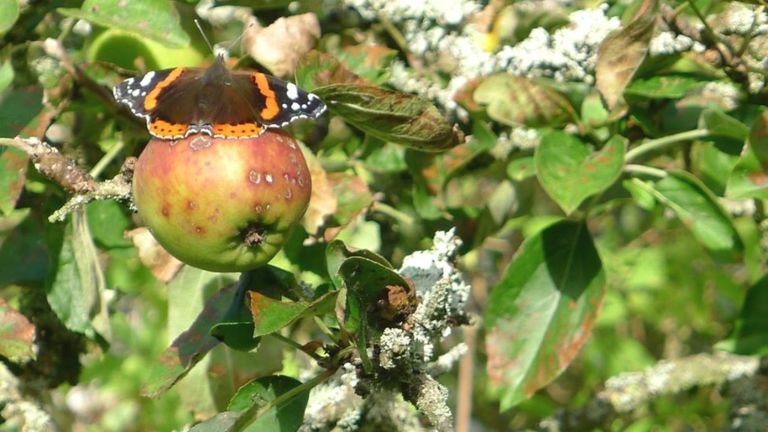 Woodland adviser Kate Holl says: “Over the last decade or so there has been renewed interest in ensuring that our orchard legacy survives for the benefit of future generations. “By engaging with a wide range of people and communities, the project has raised awareness of traditional orchards and their biodiversity, cultural heritage and potential local food value.